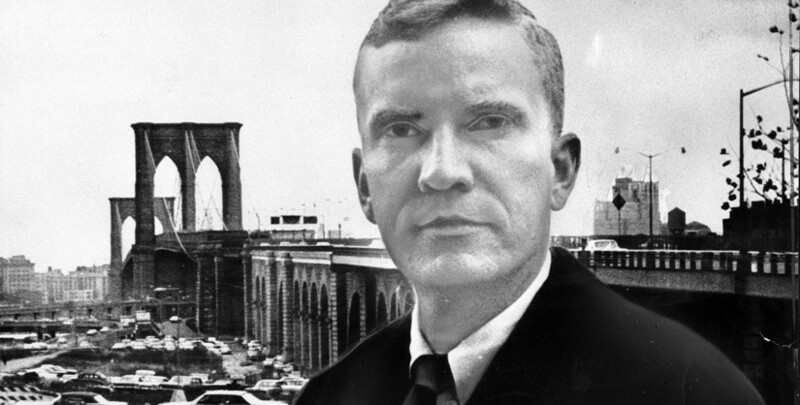 Otis Pratt Pearsall was an early advocate for landmark protection and worked to build support from local residents for the Brooklyn Heights Historic District. Prior to the New York City Landmarks Law, the Brooklyn Heights Association was working to pass some historic zoning to protect their neighborhood. Otis Pratt Pearsall moved into the area in 1956 and quickly became involved in the efforts to protect the local architecture from major developers. He worked with both the Brooklyn Heights Association and the Community Conservation and Improvement Council to advocate for some sort of legislation to preserve the area. He speaks about the attitudes toward historic districts in the early days of the preservation movement as well as some of the challenges in establishing a historic district.